FirstEnergy Corp. can still generate up to seven megawatts of electricity at the R.E. 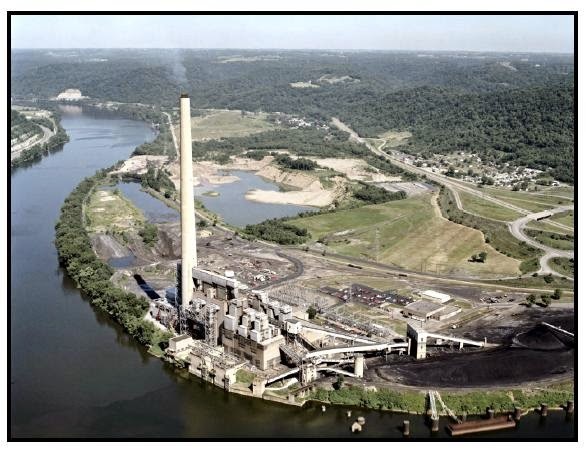 Burger plant along Ohio 7 during peak demand times, although the firm plans to completely shutter the coal-fired facility next year. Next year also happens to be when officials with Thailand-based PTT Global Chemical and Tokyo's Marubeni Corp. are scheduled to decide whether they will build a $5 billion ethane cracker complex that would likely include the 130-acre Burger plant site and some surrounding property. "We do continue to own the R.E. 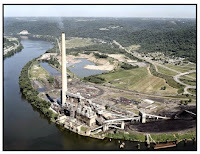 Burger plant," FirstEnergy spokeswoman Jennifer Young said. "We plan to retire it as of May 31, 2016." Young said FirstEnergy is aware of the discussions regarding a possible ethane cracker at the Burger property, but said the corporation is not yet committed to selling the site to anyone. "Any discussion of plans to sell it would be premature," she said.